Lori spent many years working as a Personal Support Worker. Every day, she was responsible for the wellbeing and comfort of those in her care. It was a rewarding career, but the demands of her job ultimately took a toll on her body. Lori injured both of her shoulders, which made it painful and difficult to continue to perform her daily tasks. She had to eventually accept the reality that she needed a career change or else she wouldn’t be able to work at all much longer. 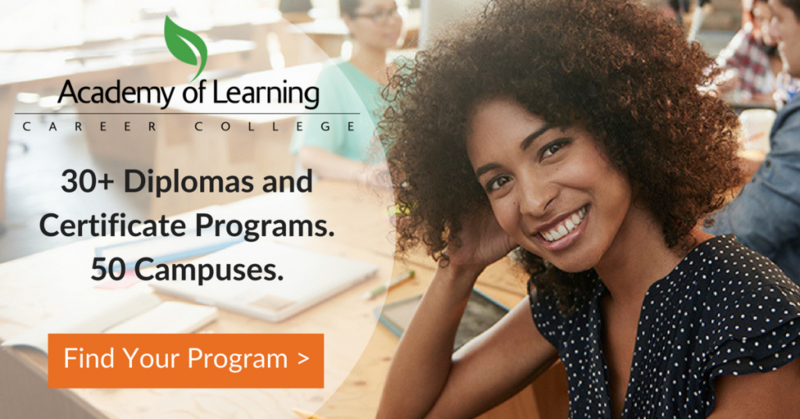 In September of 2017, she handed a tearful resignation letter to her boss and enrolled in the Medical Office Administration Diploma program at Academy of Learning Career College – Belleville. Leaving a secure job after many years is a scary feeling, but Melanie, Academic Advisor, helped calm Lori’s fears. Going back to school wasn’t easy. Lori fought through many days of frustration, stress, and depression. However, throughout the entire transition, Lori’s spouse and daughters have been her inspiration and her rock. Lori is also thankful to Kristie, Learning Coach at Academy of Learning Career College – Belleville, who believed in her the whole way through. Around the time of her graduation, Lori was presented with a job opportunity. She doubted herself, but instantly found the confidence she needed with a simple “You got this!” from Kristie. The interviewee was impressed with everything about Lori—her resume, school transcript, and her background—and hired her on the spot! Lori started working full-time as a Hearing Consultant at Hear Right Canada the very next week. 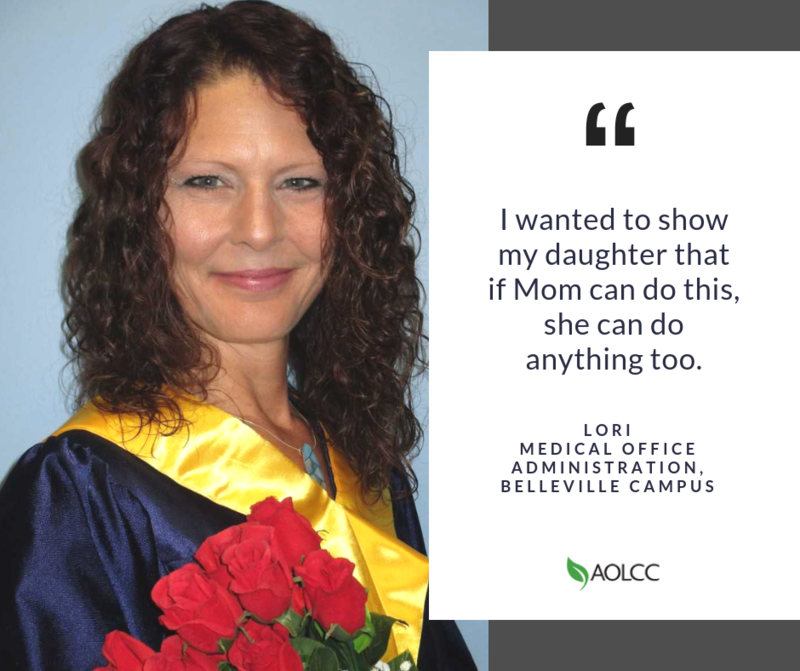 At the age of 47, Lori finished her Medical Office Administration diploma at Academy of Learning Career College – Belleville with honours and a full time job. Great work and thanks for the inspiration!